With over 25 years within the manufacturing industry, Nokk are highly experience in creating bespoke furniture to meet customer requirements. 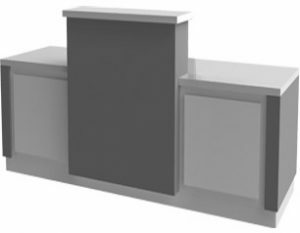 With our own products including desks, storage cabinets, lockers, vanity units, & more; we have the manufacturing experience to create your furniture. Nokk are able to create purpose-made designs to suit your project’s unique requirements. 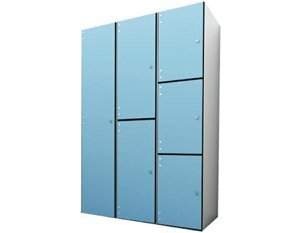 This allows us to match the existing colours of your workplace, meet your project’s budget, & also add any necessary functionality that your furniture requires. 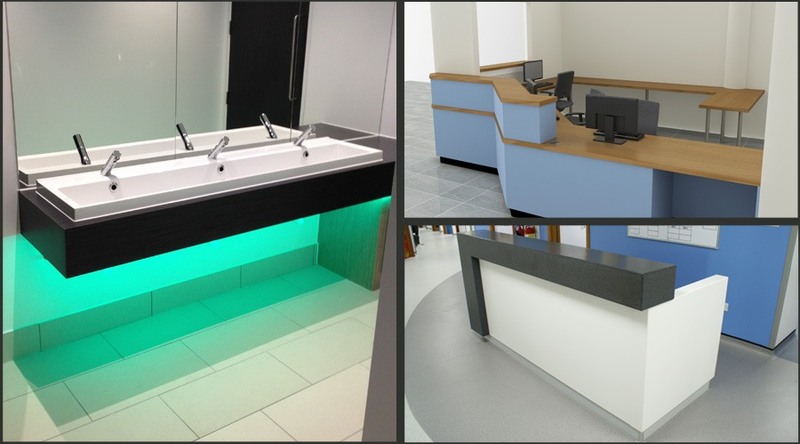 We have a wide-range of colours & textures available for you to choose from, including Corian & Tristone for creating a high-end finish to your design. See our products page for more. in a range of styles or bespoke. many colours & textures options. 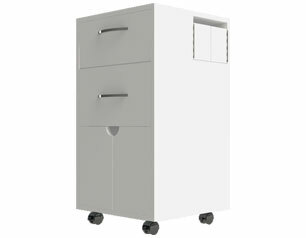 Reception desks, vanity units, storage cabinets, lockers, seating, & more. Leave your details to find out more about our manufacturing services.